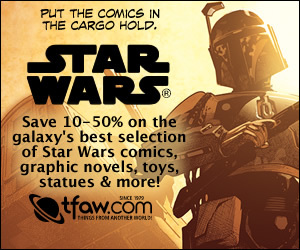 Another trip to the land of hard science fiction awaits you! 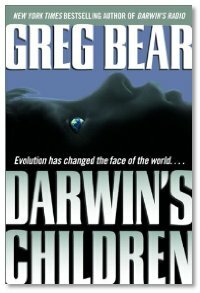 Talk about your plausible plot lines... Greg joins us to speak about his latest book, Darwin's Children, an interesting interpretation of the future of mankind and the possibilities in store when evolution makes a big leap forward-- rather quickly! It's the sequel to Darwin's Radio, where Greg first started talking about the changes possible now that we better understand the genetic sequence of mankind. Greg is very well versed in the genome and other aspects of biology and tells an entirely believable tale... even to the scientific community. A very different take on things than X-Men, as Greg's story just might come true! It's definitely worth your time to checkout any of Greg's extensive bibliography if you have an interest in science and simply love quality science fiction. Clint is the purveyor of Quiet Storm Publishing and also hosts his own book-topic show called (coincidentally enough) Quiet Storm Radio. Clint's company is a first rate establishment for authors looking for some help in marketing, publishing, editing and a whole range of other activities you need to do in order to make your book a success! Listen to Michael talk about the latest sign of the apocalypse... billboards you wear on your forehead. Will the last person leaving with a conscience please turn out the lights?